Right out of the bag, I liked this gi. I really like the quote printed inside as well. Very cool variations in the seam taping that give it a nice aesthetic. On my gi, the stitching is done very well, with no dropped stitches or crooked lines. The differences in sizing really stands out in the jacket. The ring has a wider sleeve, 2″ longer sleeves and a much wider midsection. This isn’t a big deal, just that the gi jacket is cut much larger. This also isn’t an error in construction, it’s just how SYR gis fit. As you can see, the pants of the Submission FC Light are a fair bit wider at the ankle, but more tapered in the thigh. Also, the pants are about a half inch shorter. 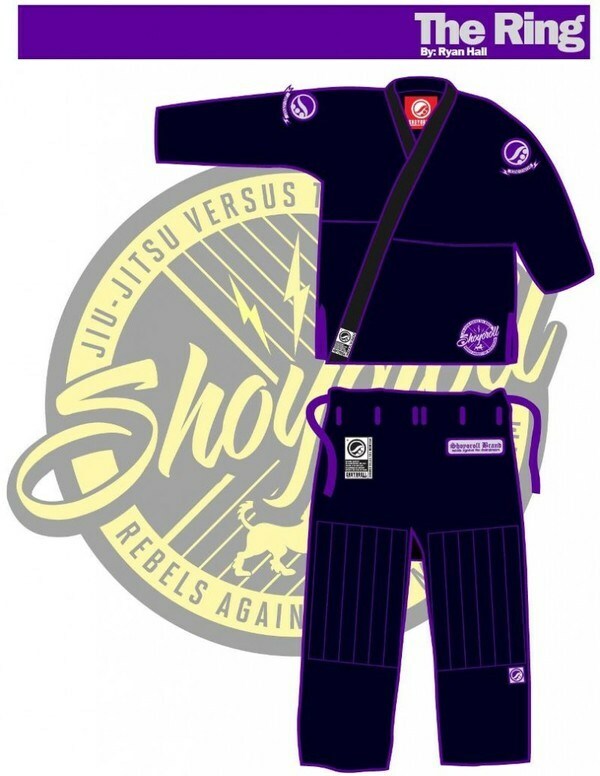 If we compare it to the Submission FC Light gi (which fits me very well right out of the bag), you can see that Shoyoroll gis are cut larger than other gis. 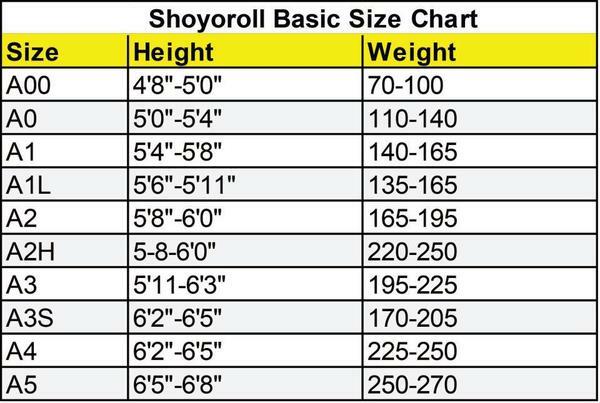 This doesn’t make them good or bad, but it will definitely help you in finding the right size. 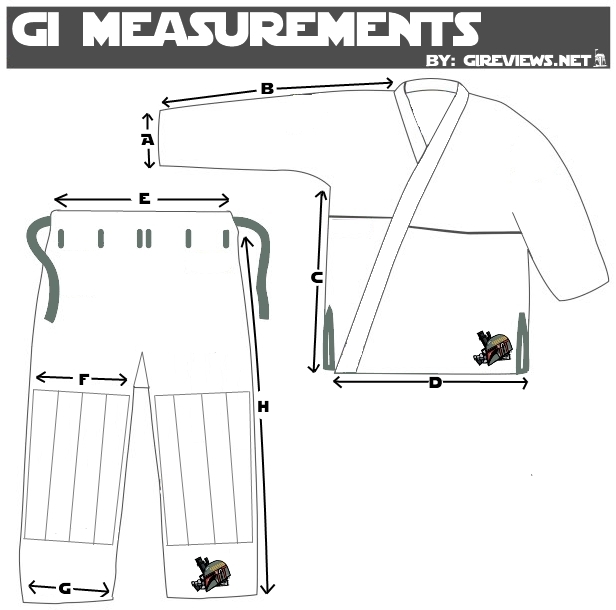 At 6’1 and 205lbs., I am going to shrink down this gi and look into picking up an A2 or A2L in the Rio Koi. Definitely keep this in mind when ordering yours! This is a pre-sale, not a pre-order. This means once they sell out they’re gone. You better sit at your computer and wait to click to get one. Better yet, follow these tips to guarantee that you get the presale Shoyoroll. 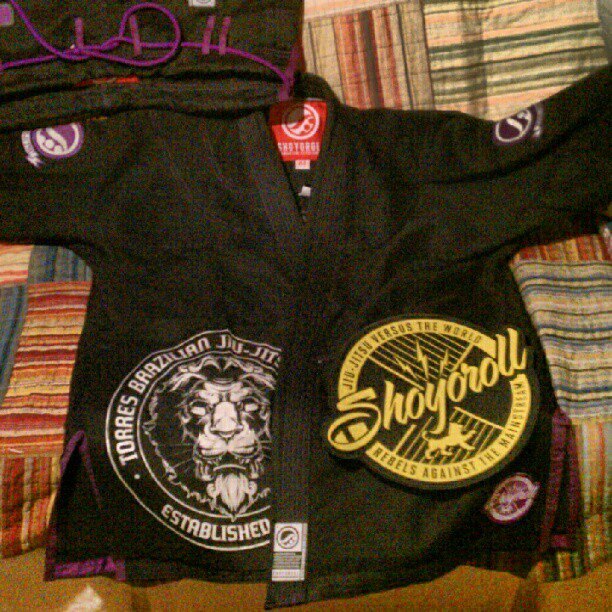 “The Ring” by Shoyoroll is our gi made with our signature lightweight Pearl Weave fabric. We are also introducing our new lightweight blend cotton pants. 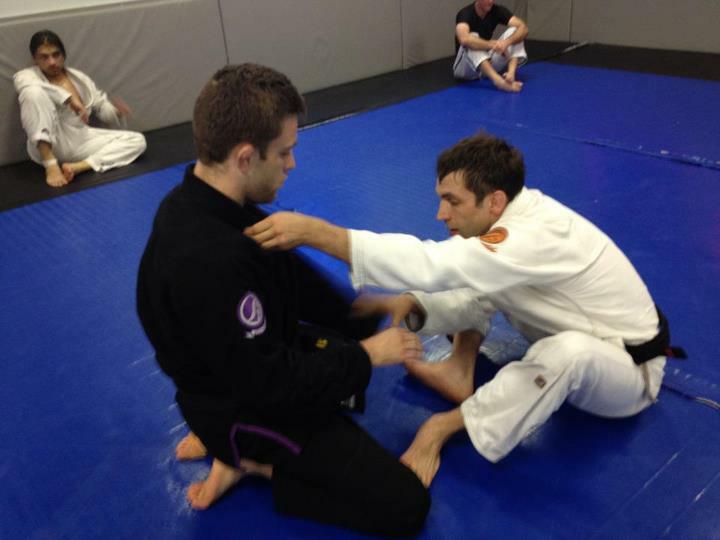 This gi was designed and inspired by one of our athletes, the American standout by the name of Ryan Hall. This is our first release of our athlete collection series, which is also a limited edition release. 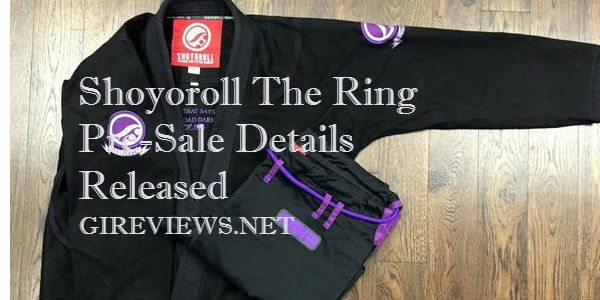 Please be advised, the Ring Gi WILL NOT come with a gi bag. The gi comes in the factory plastic bag. *** Gi comes in factory plastic bag. Fantastic selection of Pearl Weave gis and many more await you at Hypnotik! whenever the powers that be at SYR decide to post it, Stan =o) Believe me that I’ll be letting you know as soon as I know! Have you checked out Badger Kimonos yet? They have a black and orange gi in the works called the Crush. Looks pretty cool! any news on rio koi? ?